Does the US have what it takes to be No. 1 in electronic warfare? 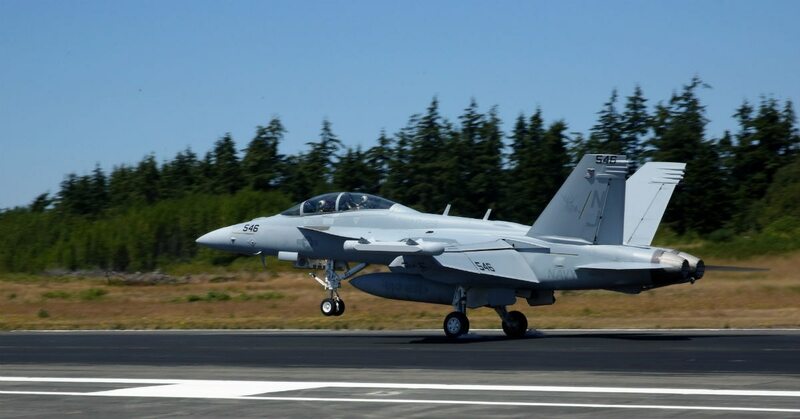 It’s no secret senior military and congressional leaders are worried about adversarial gains in the electronic warfare space, with some even going as far as to say the U.S. is tactically outgunned. One member of Congress who retired as a one-star general in the electronic warfare field has even said the U.S. is now just bringing up the rear of the top three EW powers in the world. “In the 1990s, when I was a captain and an electronic warfare officer, it was clear we had the No. 1 electronic warfare program in the world, period,” Rep. Don Bacon, R-Neb., said Aug. 13 via a prerecorded video message at the annual DoDIIS conference in Omaha, Nebraska. Nations such as Russia and China have made significant gains against the U.S. in this space after watching U.S. operations for nearly 25 years and seeing a divestment of advanced jamming equipment by the U.S. after the Cold War. However, one top general still believes the U.S. is the top dog in this game, it’s just a matter of practice. “I believe we’re still No. 1, but we don’t practice it enough. We don’t get out and do what we have to do. If you want to be good at anything you better practice it each and every day,” Gen. John Hyten, commander of Strategic Command, said at the DoDIIS conference. Bacon was highlighting provisions of the annual defense policy bill, signed into law by the president on Aug. 13, he included to help the U.S. regain its EW prowess. Congress hopes to bolster the Defense Department's strategic posture in an area of increasing strategic importance. Among the final lengthy provision in the law are several requirements to help address the issue. DoD must establish processes and procedures to develop, integrate and enhance electronic warfare, all of which will be overseen by an appointee of the secretary of defense. There must be the establishment of a cross-functional team for electronic warfare that will identify gaps in electronic warfare and joint electromagnetic spectrum operations within the Department of Defense. And a comprehensive assessment of the electronic warfare capabilities of Russia and China must be conducted in consultation with the director of the Defense Intelligence Agency. 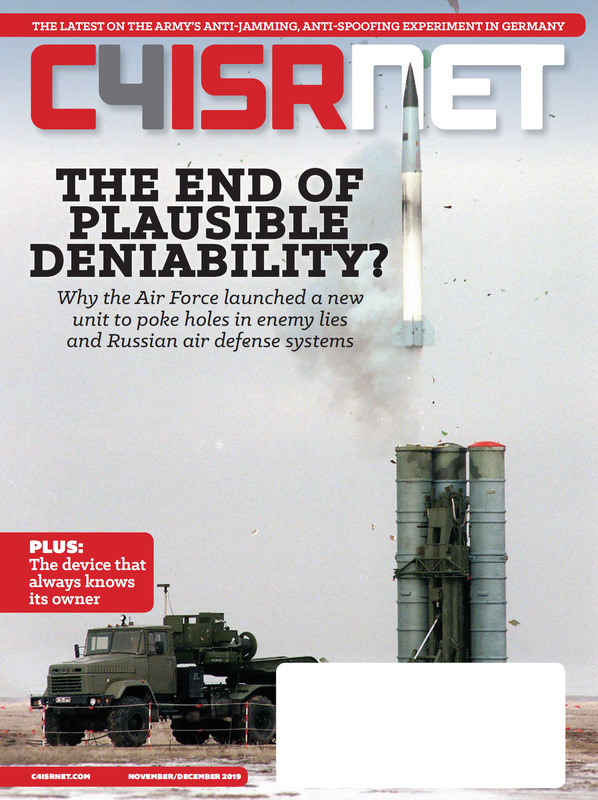 Lt. Gen. Robert Ashley, DIA’s director, declined to offer specifics in terms of U.S. vulnerabilities versus adversaries in the EW space when asked during a reporter roundtable at the same conference, but he did say that assessing these types of capabilities is central to what his agency has to be able to do.